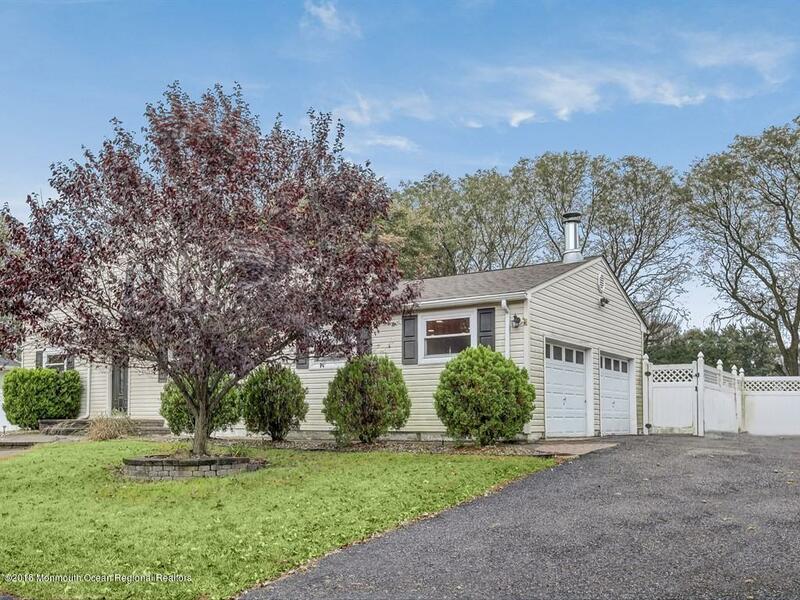 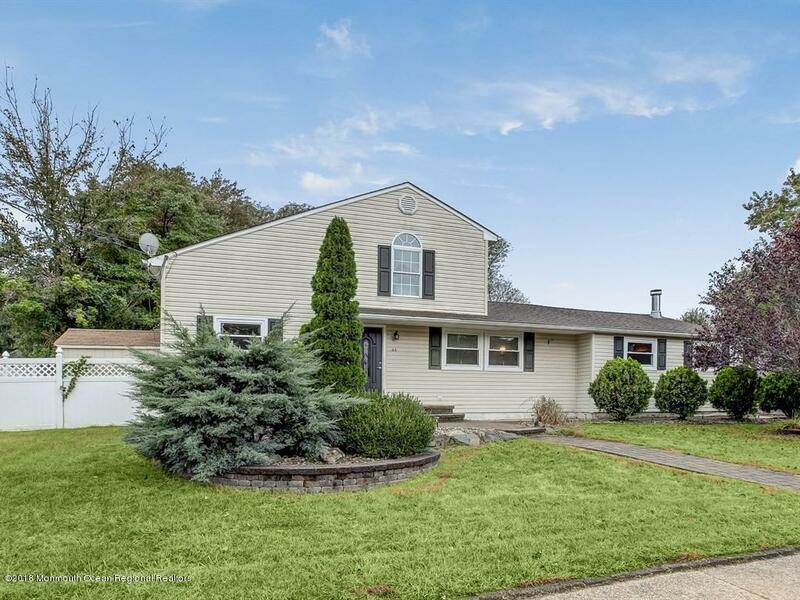 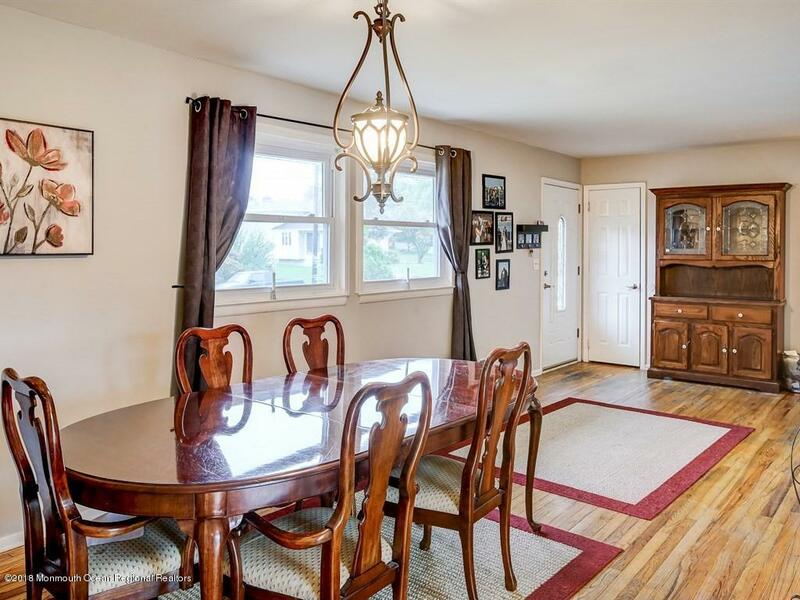 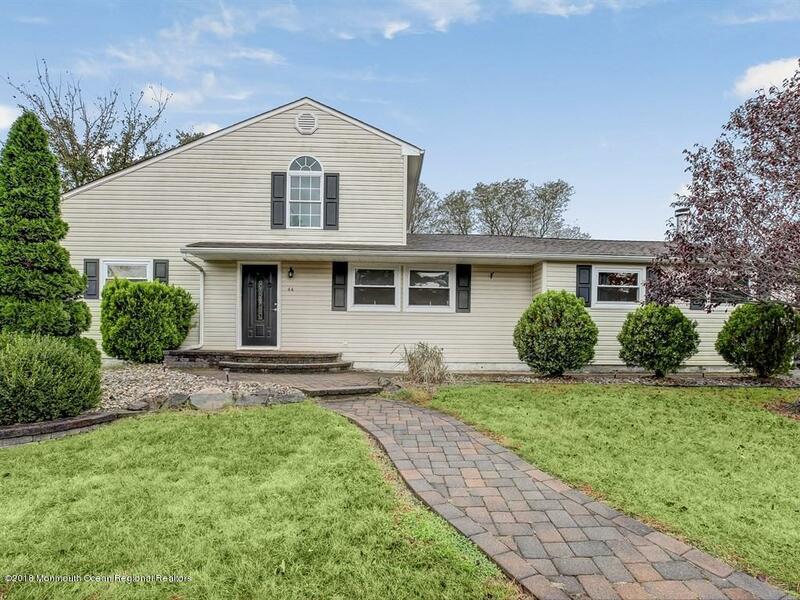 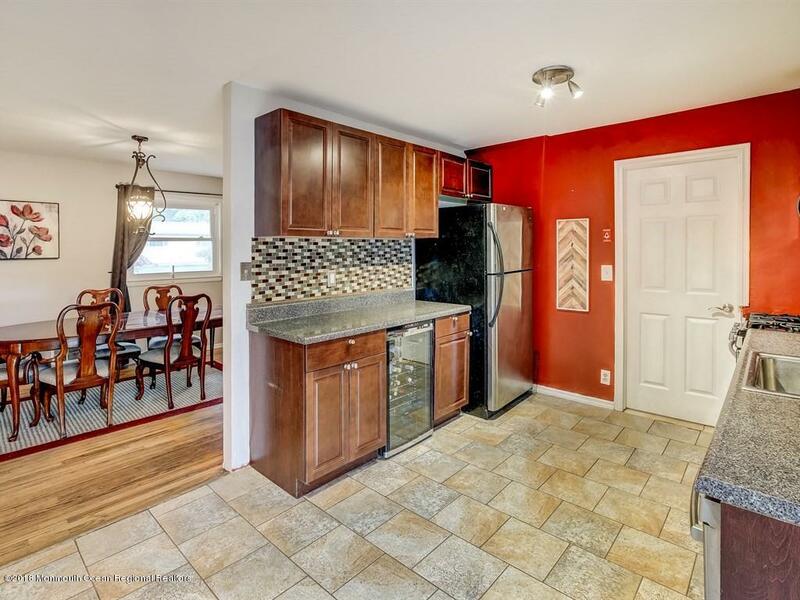 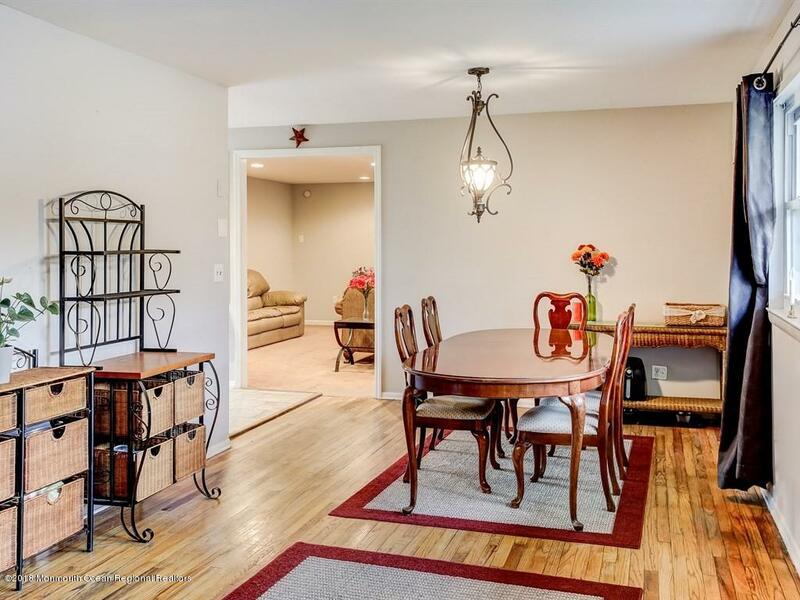 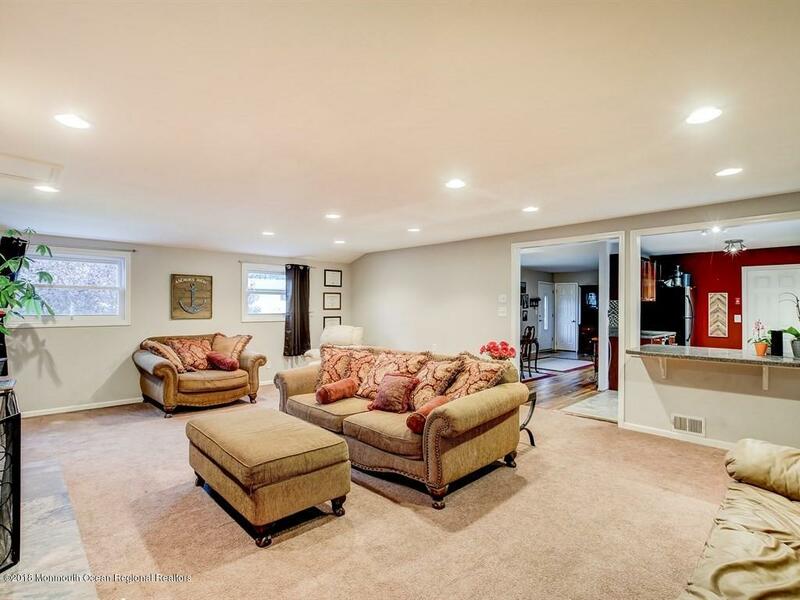 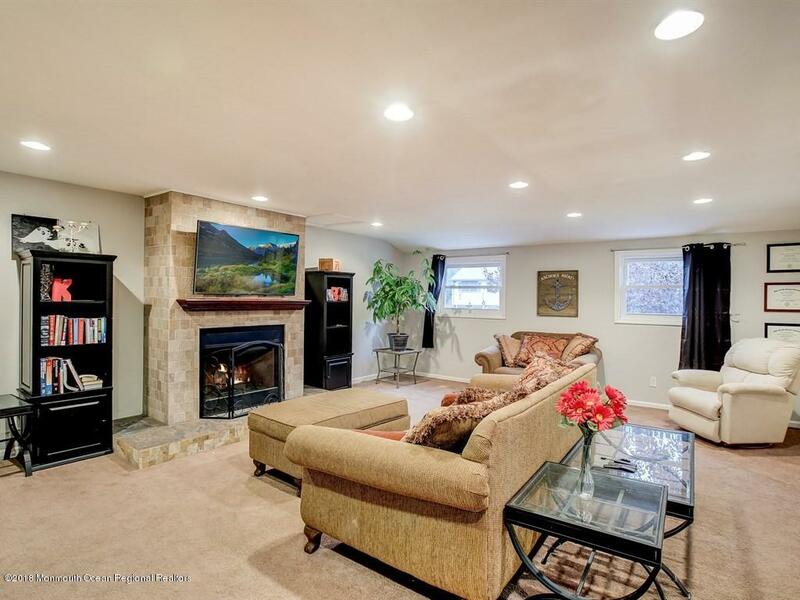 Check out this well maintained 4 bed 2 bath expanded cape in the Ramtown section of Howell. 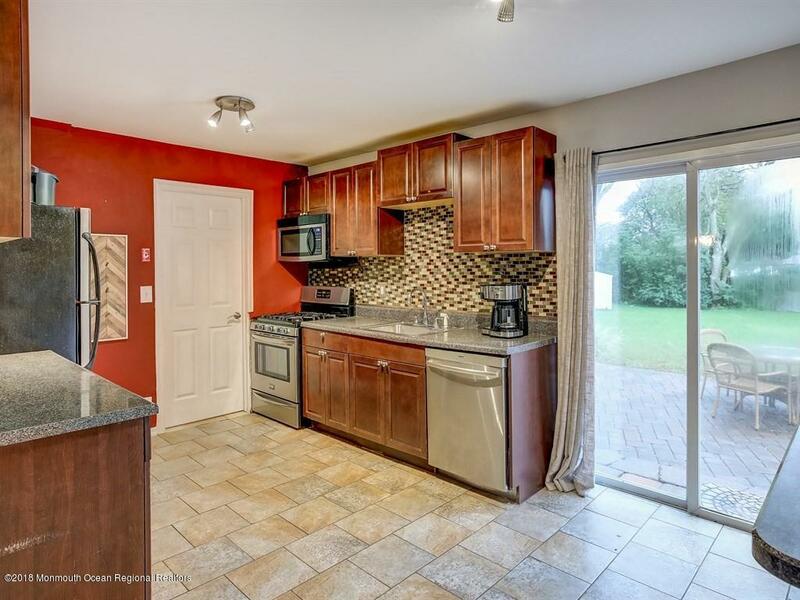 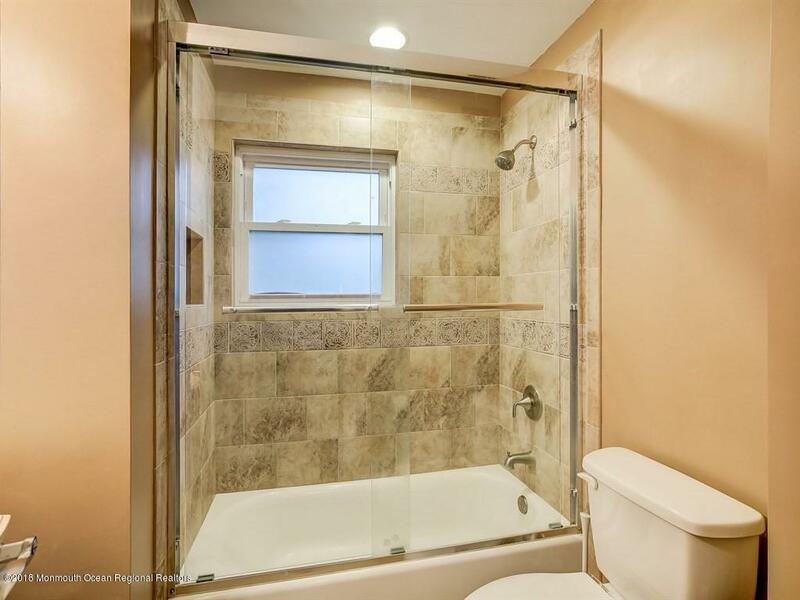 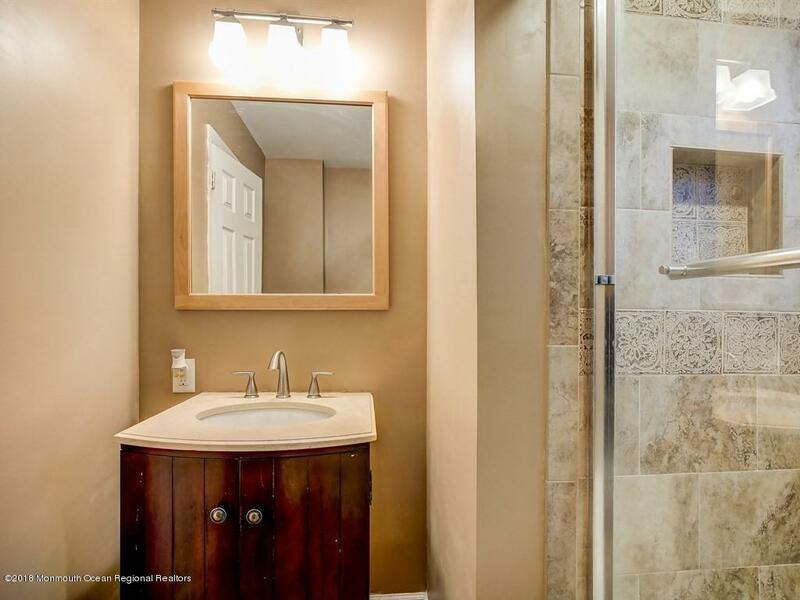 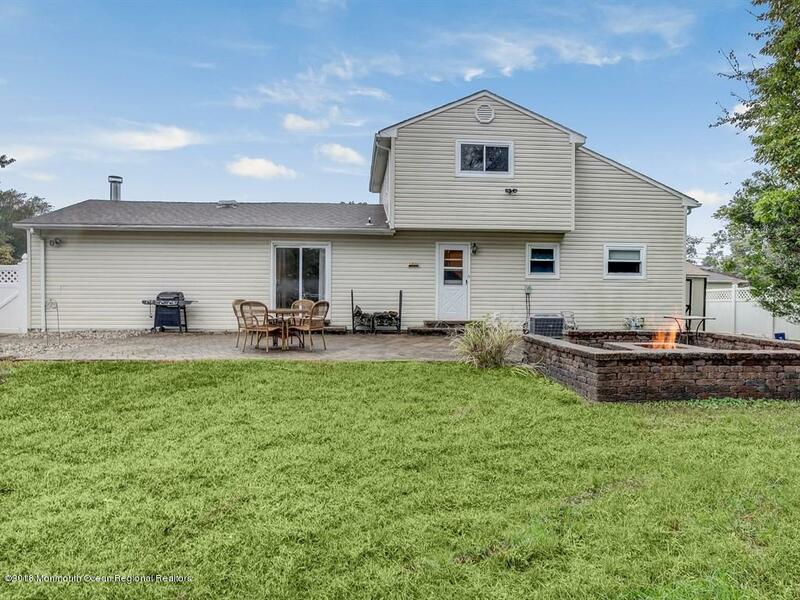 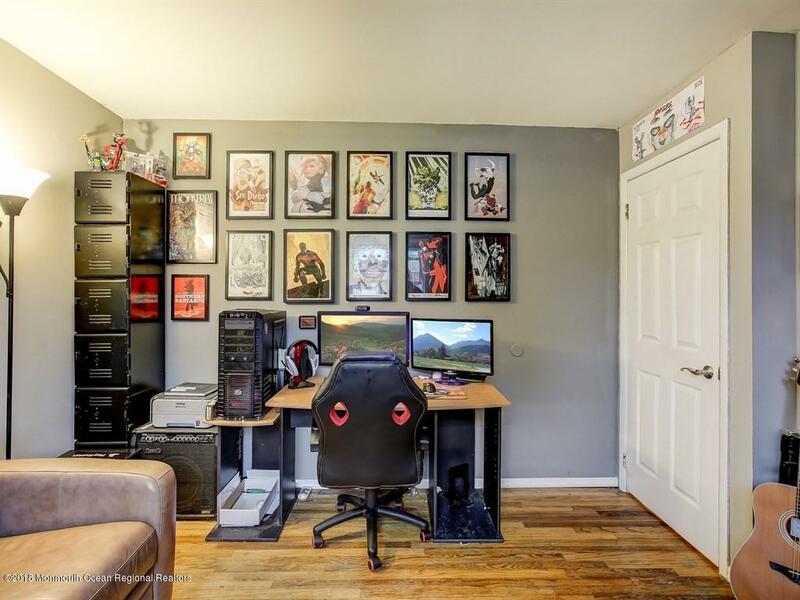 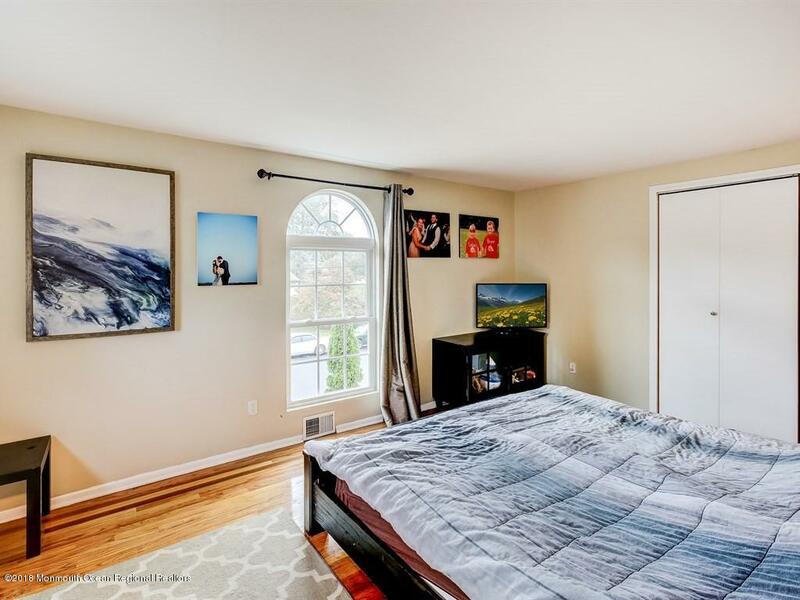 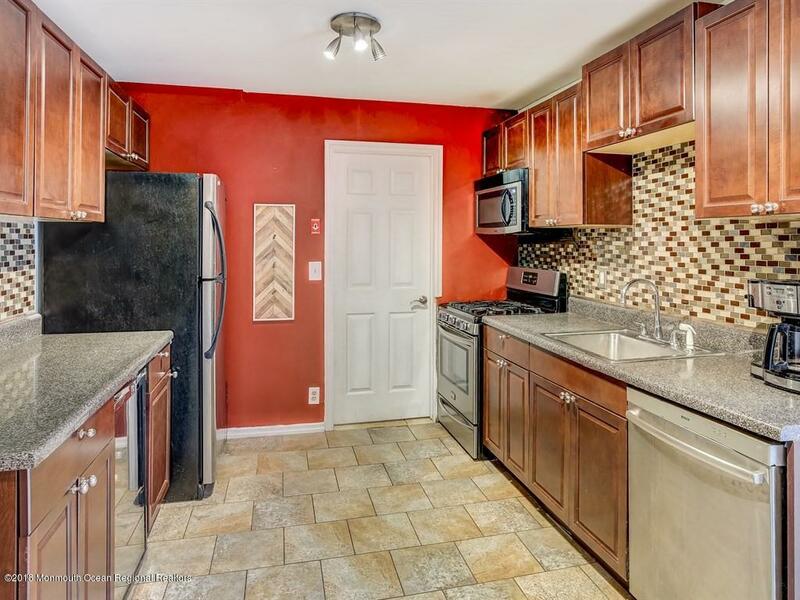 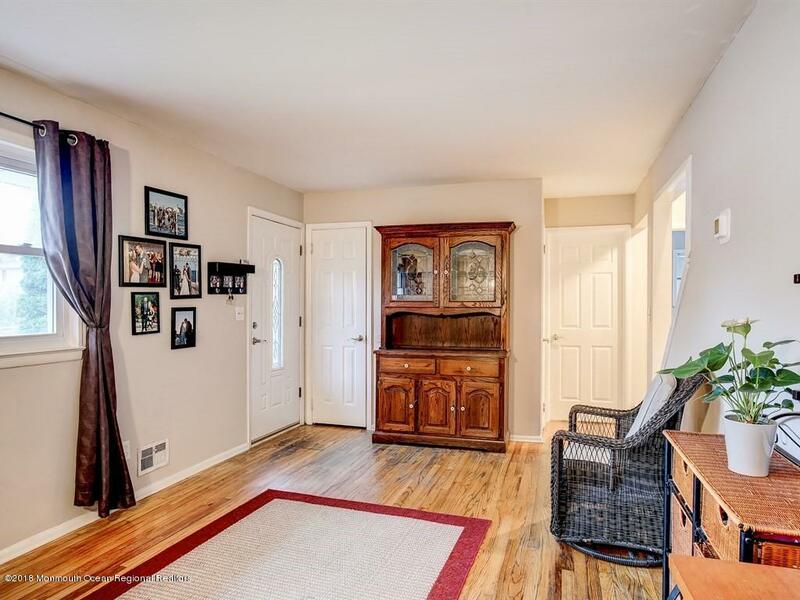 This home features hardwood floors throughout most of the home, a huge family room with woodburning fireplace and a newer kitchen with stainless steel appliances. 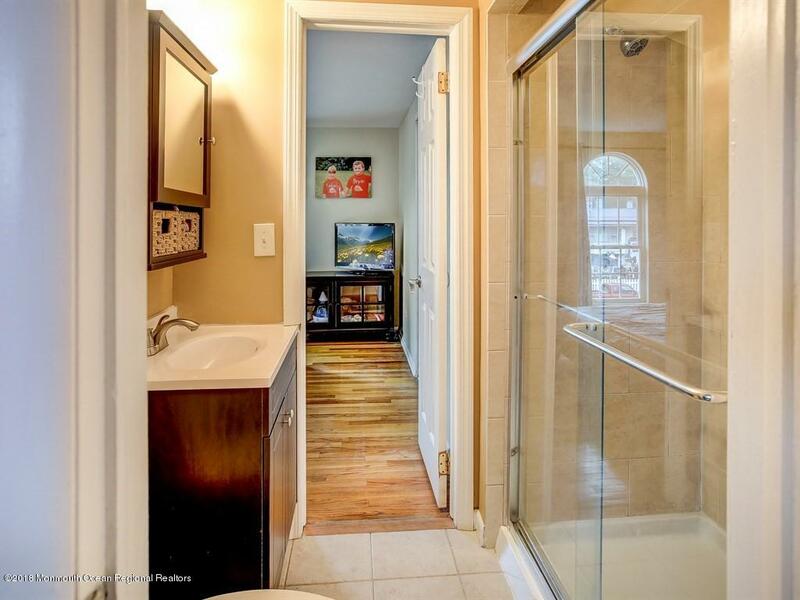 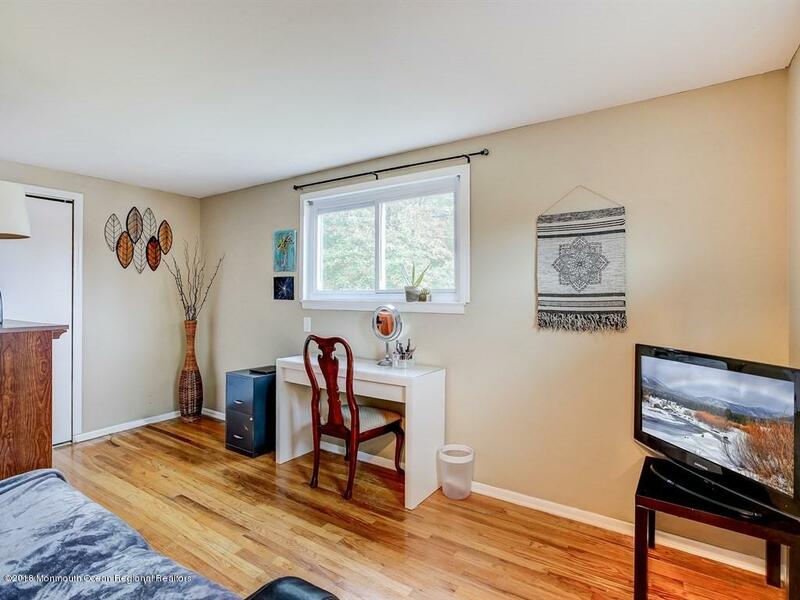 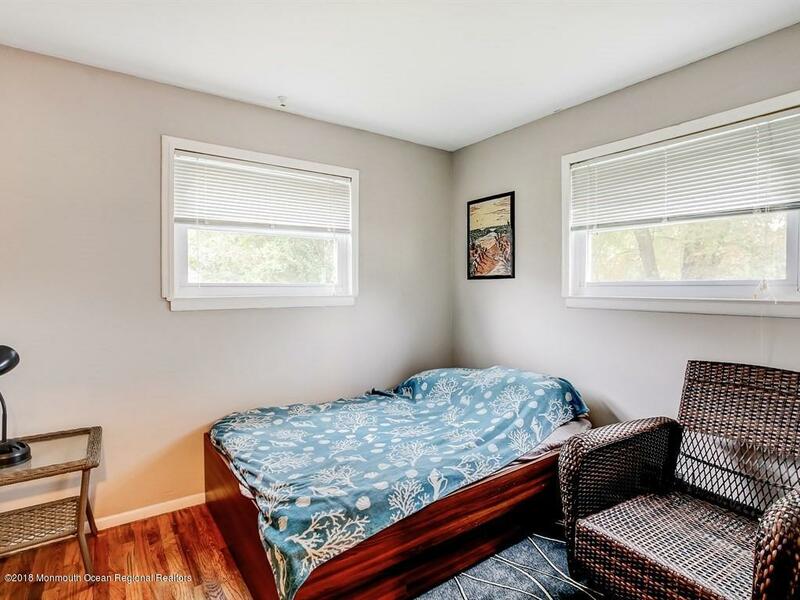 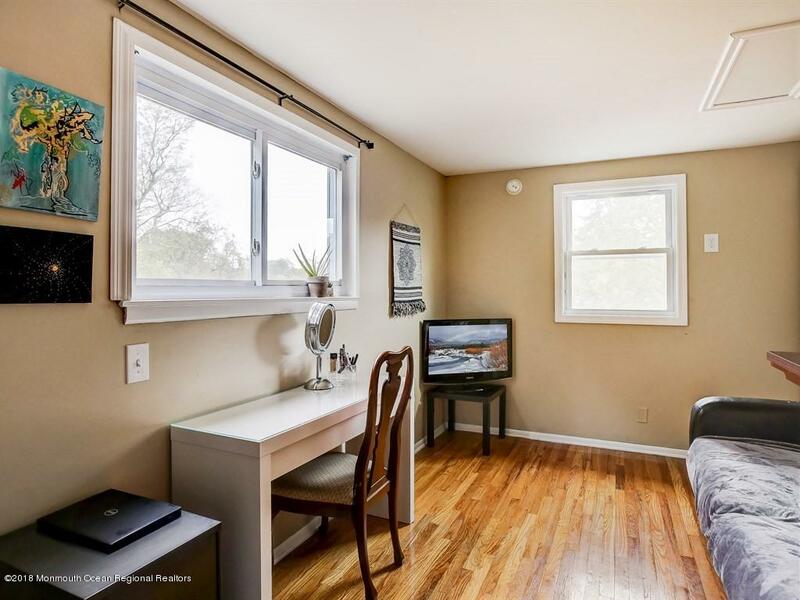 All four bedrooms are nicely sized with hardwood floors. 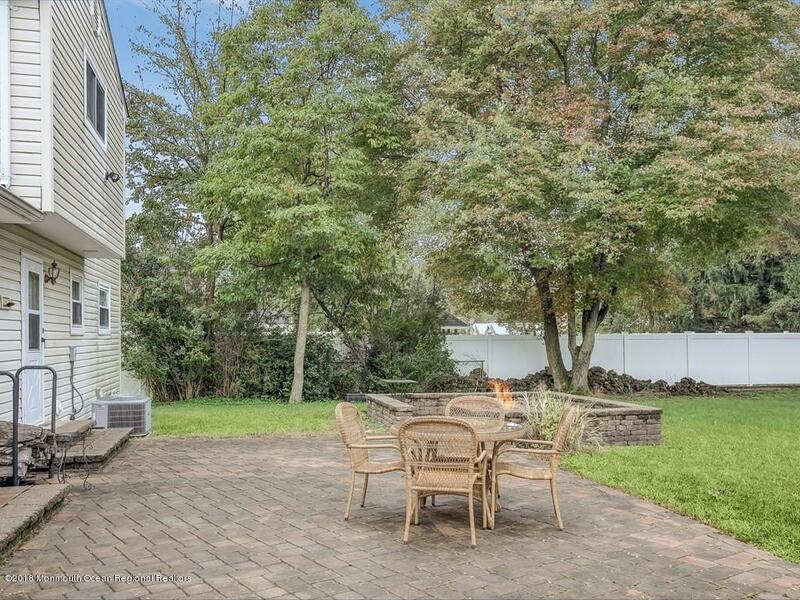 As you walk up to this home you will notice the paver walkway and patio and there is also a beautiful paver patio to the rear of the home. 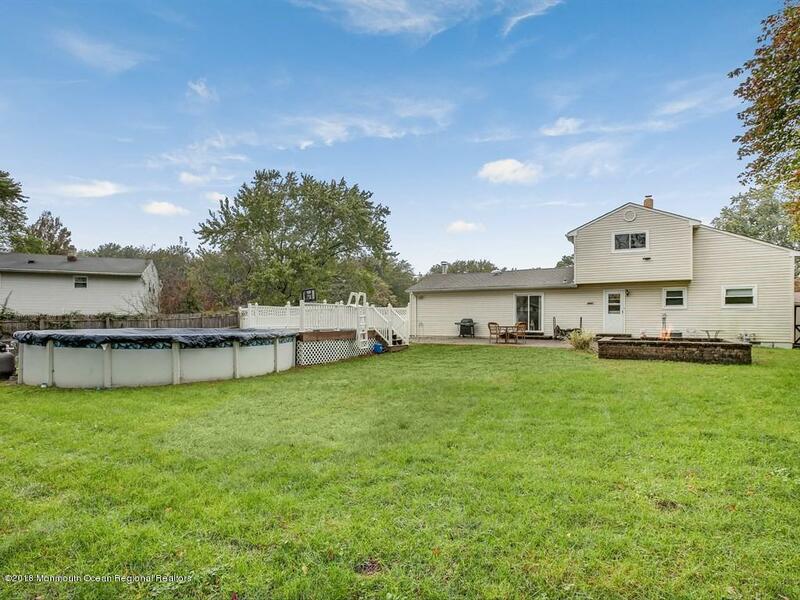 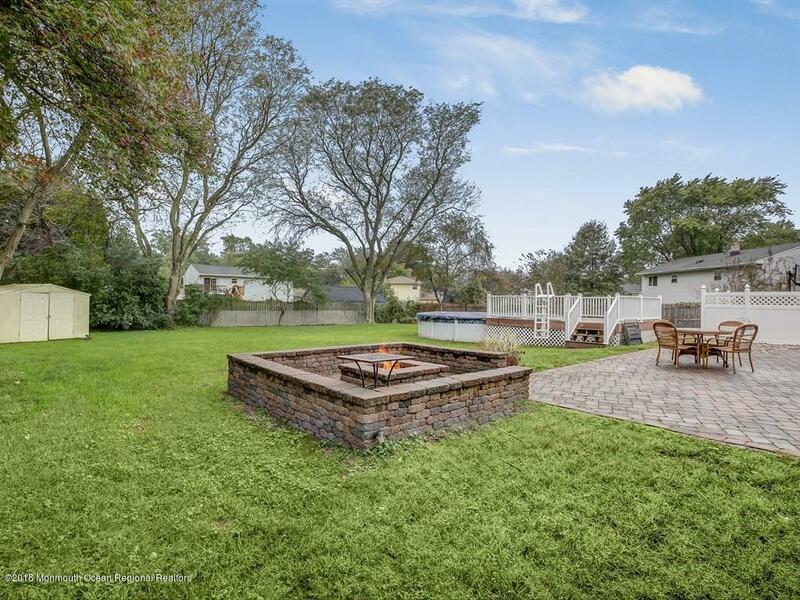 The backyard is huge complete with an above ground pool and fire pit, great for entertaining. 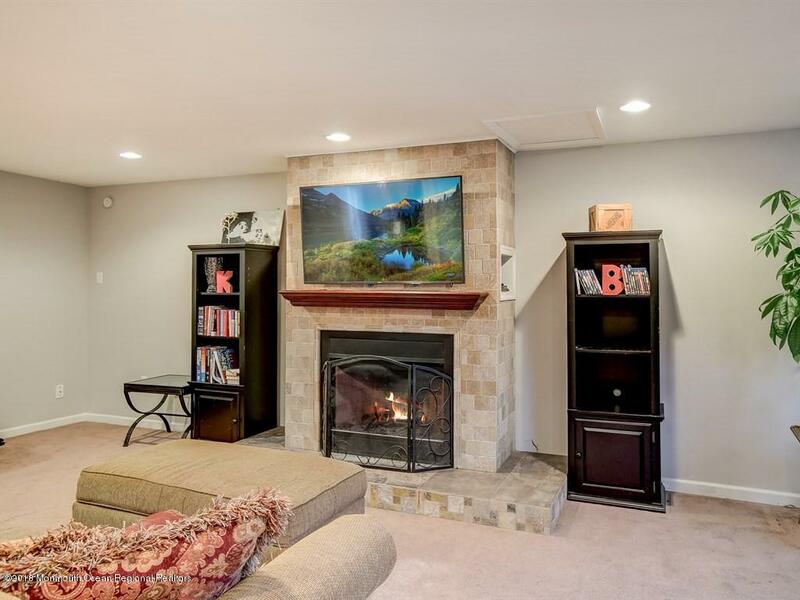 The owners just recently replaced the furnace and central air, brand new. 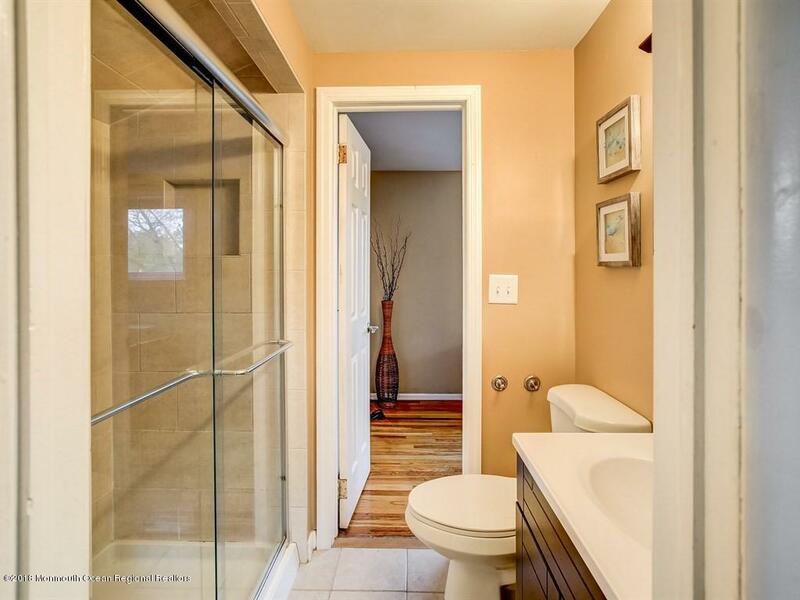 Don't let this one pass you by, great for commuters, quick access to the GSP. 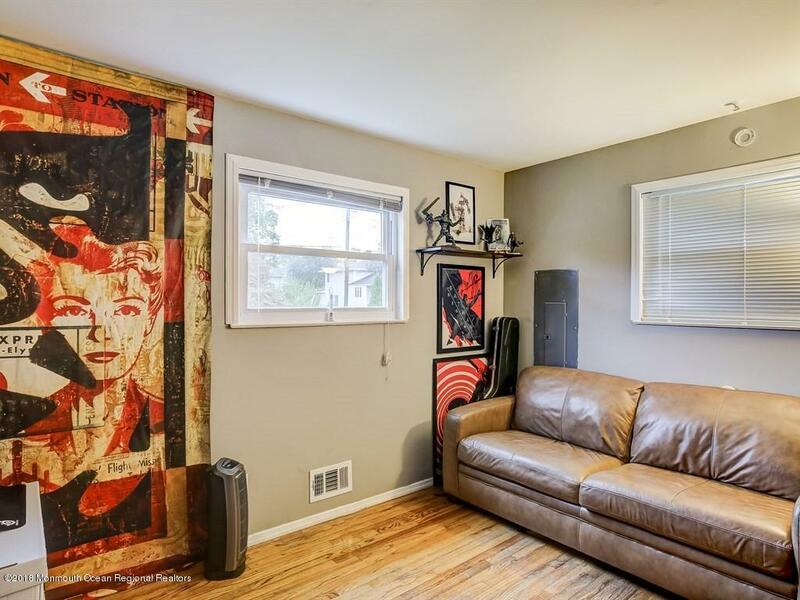 Featured Listing.